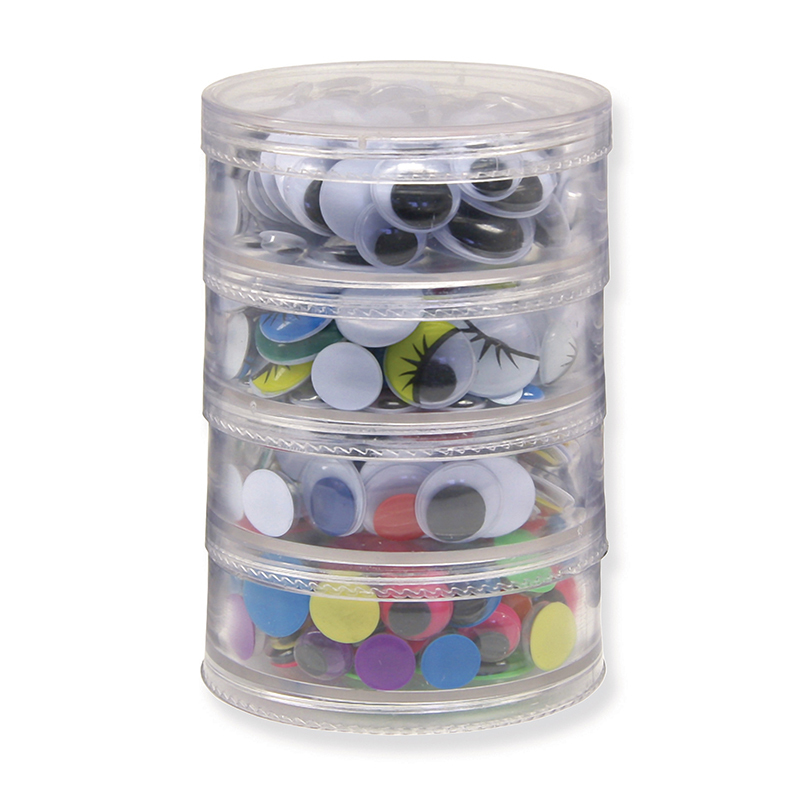 Great for storing and organizing, this 4-tier screw-bottom container features different selections of our most popular wiggle eyes. 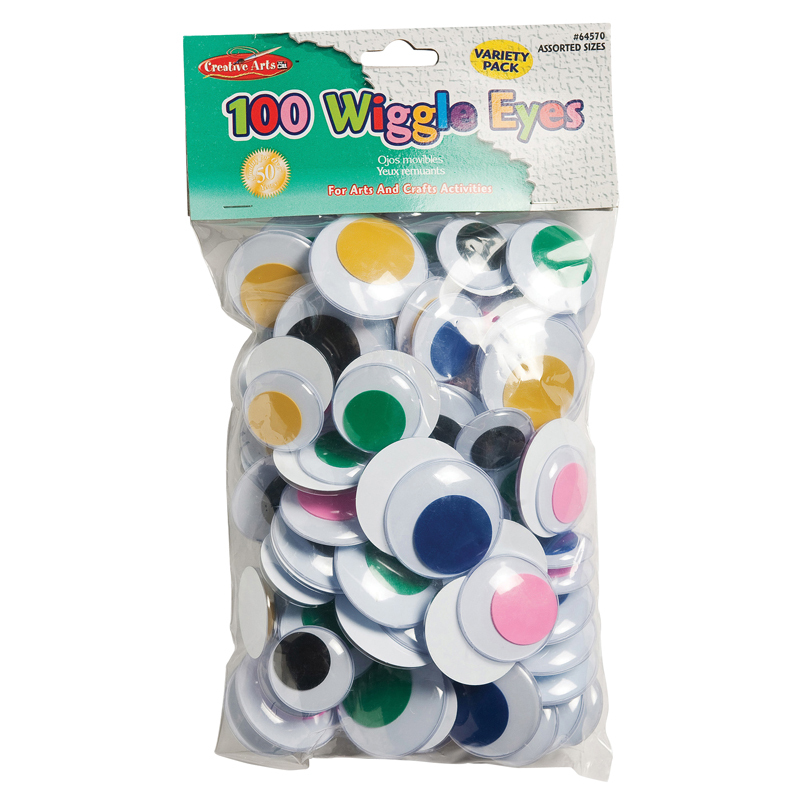 Comes with a 400 piece assortment of round assorted colors, black, painted and bright color eyes. 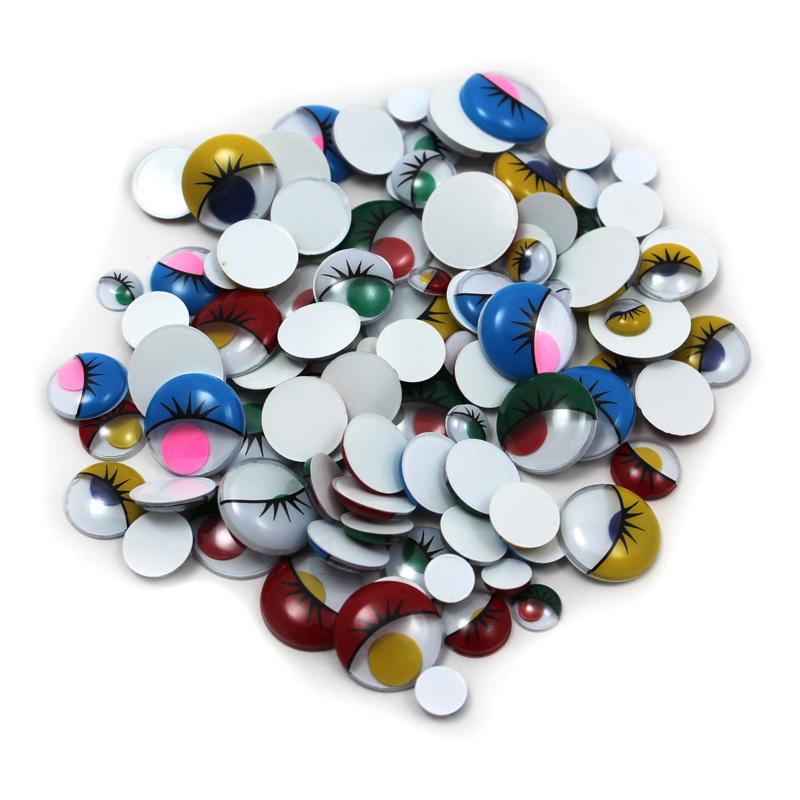 Each tier contains 100 pieces of the following sizes for each design: 7mm x 15 pieces, 10mm x 25 pieces, 12mm x 25 pieces, 15mm x 25 pieces and 20mm x 10 pieces. 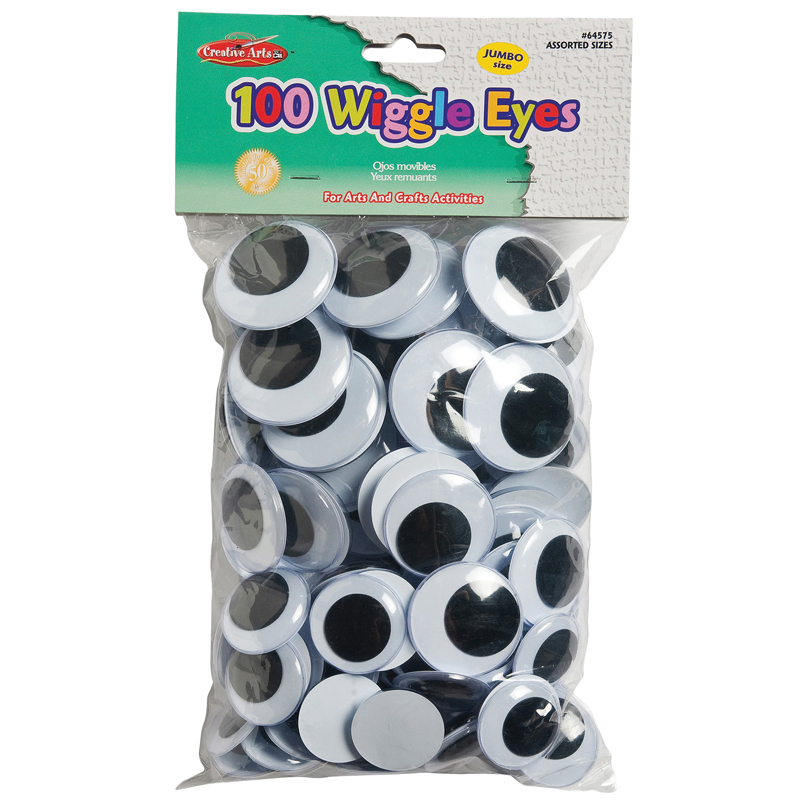 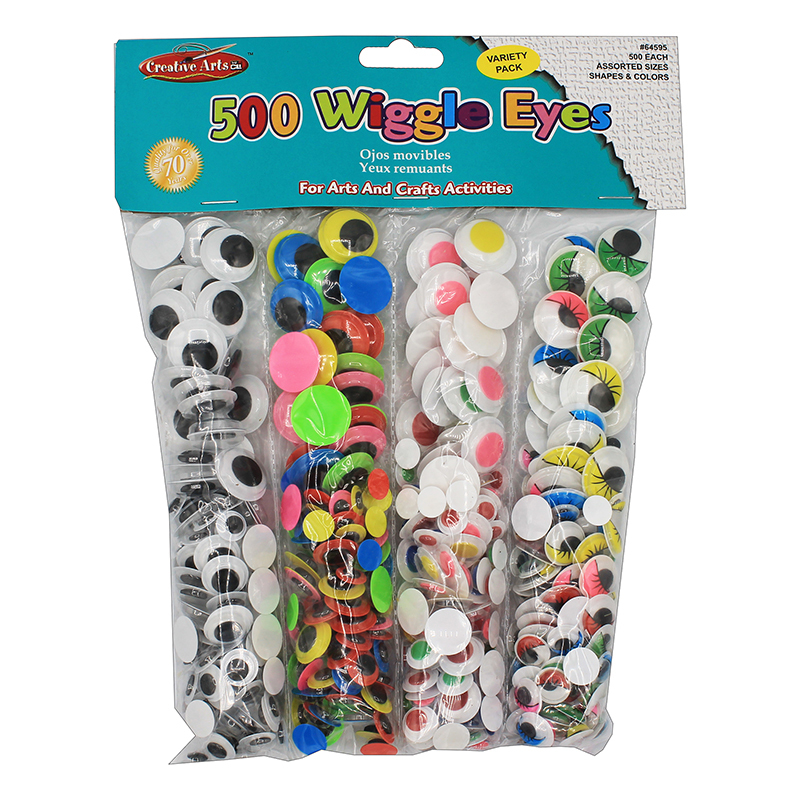 The Eyes In Stacking Storage Container400 Pieces can be found in our Wiggle Eyes product category within the Arts & Crafts.